The company reported 320 million average monthly users - not what analysts and investors were looking for. 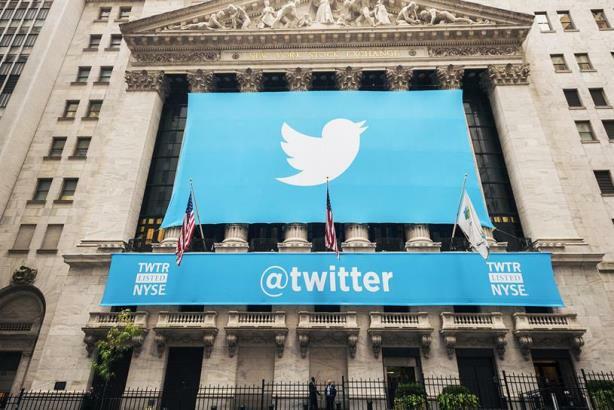 SAN FRANCISCO: Twitter has reported a $521 million net loss for trading in 2015 and, for the first time, no growth in its user numbers. In its fourth-quarter earnings, the social media platform reported a net loss of $90.2 million for the three months ending on December 31 of last year. Twitter reported that it had 320 million average monthly unique users, the same number it had in the third quarter. The company reported year-on-year revenue growth of 58% to $2.2 billion for 2015, while its Q4 revenue was up 48.3% to $710 million. Total advertising revenue reached $641 million in Q4, an increase of 48.3% year-over-year. In a letter to shareholders, Twitter said its Promoted Video ad format is a "meaningful contributor" to its advertising business. It also revealed the results of a pilot for its conversational video ad unit, which encourages consumers to engage and share a brand’s ad on Twitter. EA Sports, one of the first brands to use conversational video ads, had more than 19 million paid for its #MyMaddenPrediction contest. Twitter said this delivered an earned media rate of more than 78%.